The school year’s over, and except for a few meetings, a vast world of photography awaits me over the next 3 months! It’s my favorite time to shoot, since I can make good time in the field, make tens of thousands of images, and return to my photographic life. I’ll be working on a number of long-term and new ventures during this time, including my rural rodeos project, my abandoned project, and a new, super-secret project that will start appearing here in the next few weeks. 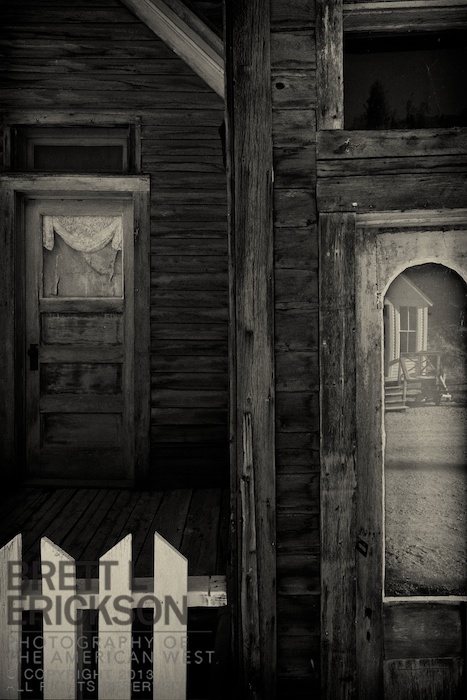 Until then, here’s one of my favorites from the Abandoned project: Doors, St. Elmo.